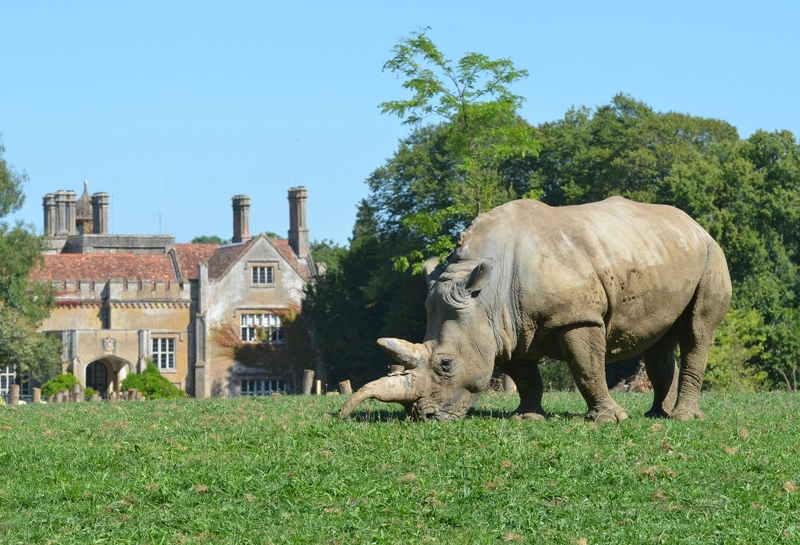 Visit Marwell Zoo, near Winchester in Hampshire, and discover the wonders of the natural world. 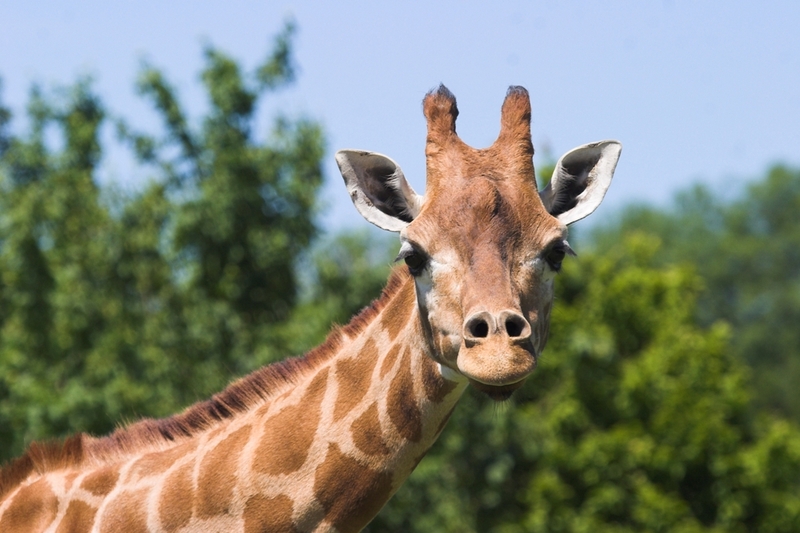 From ring-tailed coatis to majestic giraffes, endangered tigers to giant anteaters, curious meerkats to pygmy hippos – their 140-acre park is home to an incredible range of exotic and endangered species, in beautiful, landscaped surroundings and by exploring Marwell Zoo you’ll play a big part in helping to save them. Experience the African Wilderness first hand at their newest and biggest ever exhibit – Wild Explorers! Home to white rhino, Grevy’s zebra and scimitar-horned oryx, the new immersive exhibit is five times bigger than any other at the zoo. 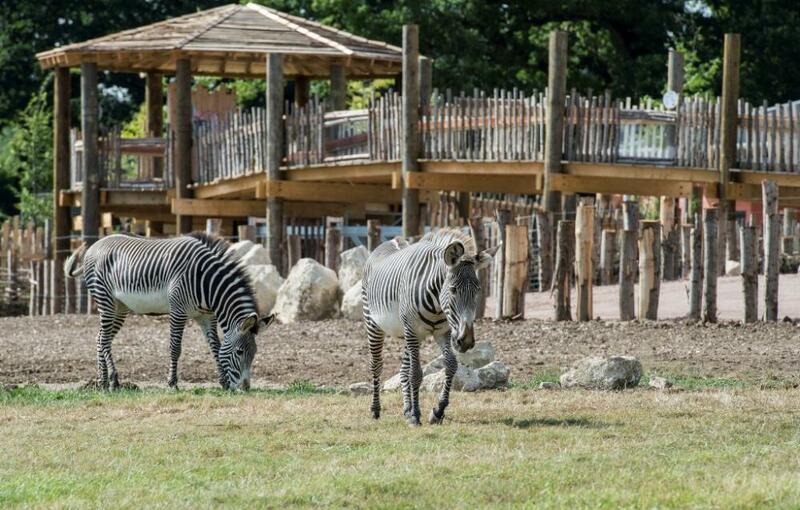 You’ll enjoy a cracking view of the animals, both near and far, from the raised observation boardwalk – the perfect spot for wildlife photography. What’s more, the exhibit offers covered areas for exhibitions and education sessions plus a themed play area for your children to practice their ranger skills. As well as Wild Explorers, a host of exciting special events and fun packed activities will be taking place throughout the year, during school holidays. 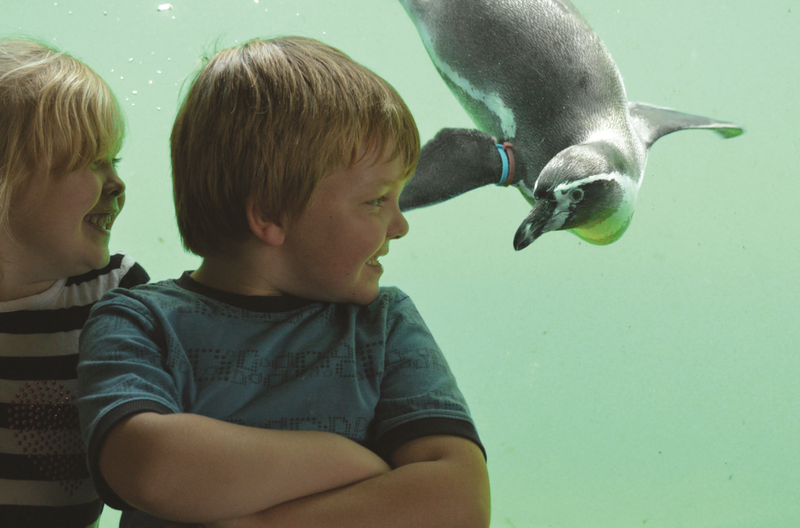 From wild egg hunts to sculpture trails and sunset parties to Halloween festivals – a visit to Marwell Zoo promises to occupy the most curious of little monkeys. 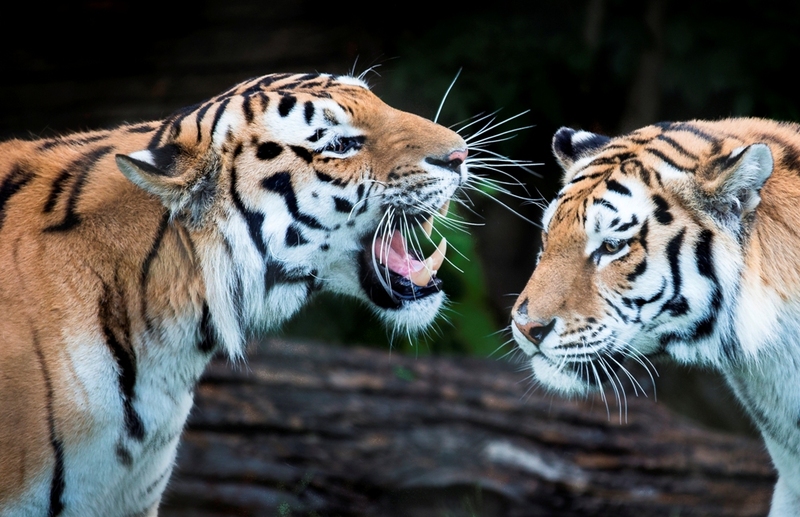 Marwell Zoo also offers guests a programme of fascinating daily talks and feeds on a range of animal species throughout the day including giraffes, meerkats, penguins and ring-tailed coatis. When you fancy a break and the kids want to play, stop by at one of the five fantastic adventure playgrounds for some fun or even take them for a relaxing ride on either the road train (for free!) or the rail train. 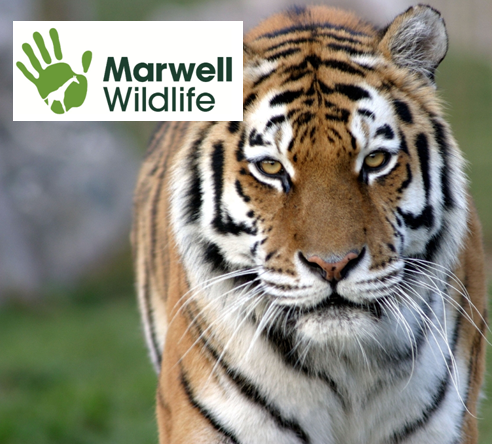 Marwell Zoo provides all the facilities you need for a brilliant day out at any time of the year – it’s more than just a zoo! © 2017 www.birdseyeshopper. All Rights Reserved.